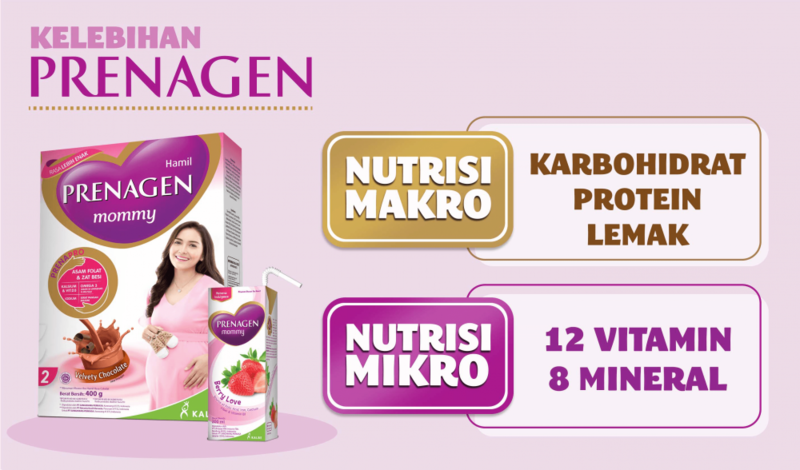 It is recommended for pregnant women to consume healthy foods such as fresh fruits and green vegetables during the early pregnancy. However, there are several types of fruit that should not be consumed by Mommy during early pregnancy. The first is pineapple since this fruit contains bromelain which may soften the cervix and trigger preterm labor or miscarriage. Although there has not been a research regarding the content of pineapple that may trigger the preterm labor, it is better for Mommy to avoid the consumption of pineapple during pregnancy. In addition, there are still some restricted foods to consume during pregnancy that Mommy needs to know in order to maintain the health of the fetus. There are other foods that also turned out to be harmful to pregnancy, namely that half-ripe papaya fruit or raw papaya because of the high content of latex which will have adverse effects uterus to contract, especially in early pregnancy. So, Mommy is not recommended to consume this fruit because it gives bad effects for the pregnancy. Another dangerous food is also not far from the papaya, namely the papaya leaves which may be the trigger of fragility of the fetal placenta. Avoid this food during the first two weeks of pregnancy because it is dangerous for the fetus; however, Mommy may still consume the completely ripe papaya. During the first two weeks of pregnancy, the consumption of grape which is healthy for humans is not permitted for pregnant women. Mommy should avoid the consumption of this fruit because it will make the temperature inside uterus becomes hot. Then, for the first trimester of pregnancy, Mommy should avoid consumption of fresh coconut water because it will weaken the womb. However, if the pregnancy has reached 8 months, the consumption of coconut water will bring positive effects to the baby's skin hygiene, and smoothen the process of birth. 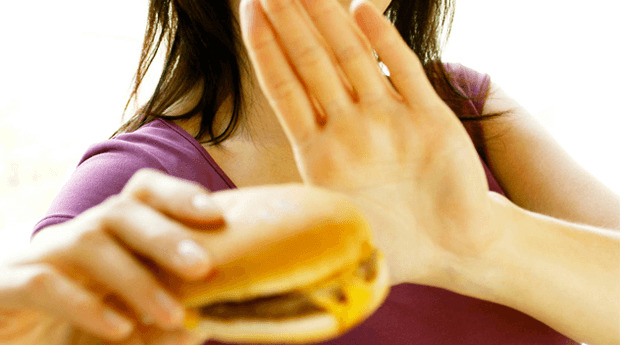 There are other types of food which turned out to be a bad influence for pregnancy. Mommy should not consume durian because this fruit contains substances which give a negative effect on pregnancy. This substance is arachidonic acid and alcohol which would adversely affect the fetus. The arachidonic content is fatal for the fetus since it triggers a miscarriage, and alcohol will lead to low weight babies. Preferably, Mommy always maintain the pregnancy by eating healthy fruits such as sweet orange, strawberry, banana and avocado which also supply vitamins that will provide enough protein for Mommy and the fetus, Avoid foods that are too spicy and sour, because they would be bad for the fetus.